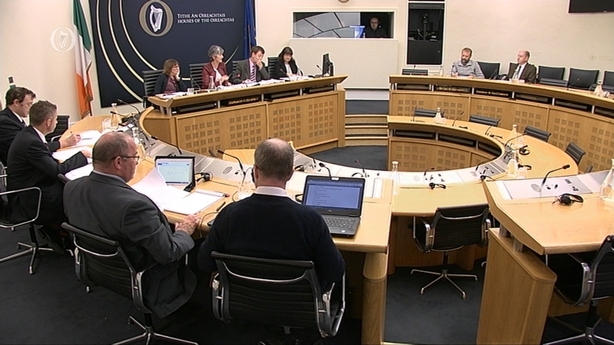 An Oireachtas Committee has been told that the Gaeltacht in its current state is not viable. 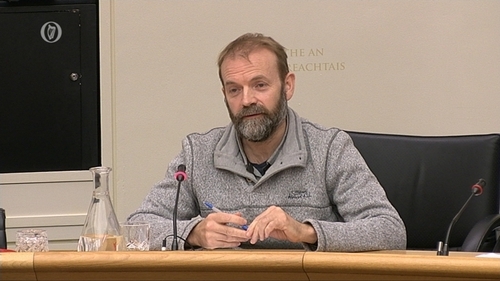 In his address to the Oireachtas Standing Joint Committee on the Irish Language, the Gaeltacht and the Islands, Dr Brian Ó Curnáin from the Dublin Institute for Advanced Studies said that several recent academic reports on the Gaeltacht have shown that the number of Irish speakers there is decreasing. He also said that young people's competence in the language in these areas is also in decline, due in large part to their greater socialisation through English. The status quo is no longer an option for the preservation of the Irish language and that a new approach is required, he told the committee. Dr Ó Curnáin said the recommendations of the Department of Education and Skills regarding primary education in the Gaeltacht was the only exception to the State's inaction in terms of the crisis. However, those recommendations are yet to be implemented. He recommended the establishment of new support structures for the Gaeltacht and the language, including a redefined geographical space where community use of the Irish language would be promoted and encouraged, a public trust that would manage its socio-economic resources, and a research body that would provide strategic advice. The Government's approach to the Irish language was also criticised by another academic who was invited to appear before the committee. Professor Conchúr Ó Giollagáin from the University of the Highlands and Islands, Scotland, described the Government's 20 Year Strategy for the Irish language as a strategy for non-Gaeltacht areas and said that there was a need for a different strategy to deal with the crisis affecting the Gaeltacht itself. He stated that the requirements of Irish speakers in the Gaeltacht are very often confused with the requirements of those learning Irish - an example being the common curriculum in all schools in the country. Severe cuts to the Irish language and Gaeltacht budget from 2008 onwards have proved that the strategy is a status quo approach but with only half the funding, according to Professor Ó Giollagáin. The strategy has achieved very little to date and it is now apparent that it will have very little effect in the future, he said. He said responsibility for the Irish language goes from one arm of the State to another, until it eventually reaches someone in a Gaeltacht community who deals with language preservation on a voluntary basis, when a proper process and proper support structures are required instead.